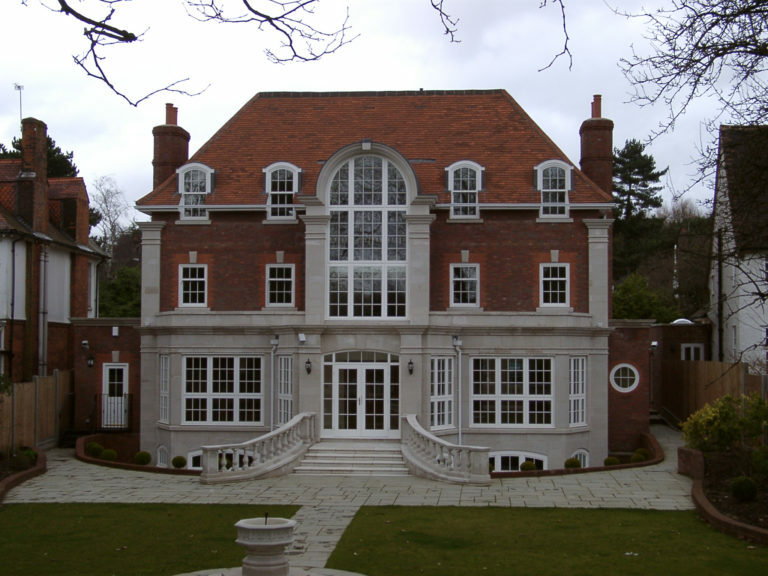 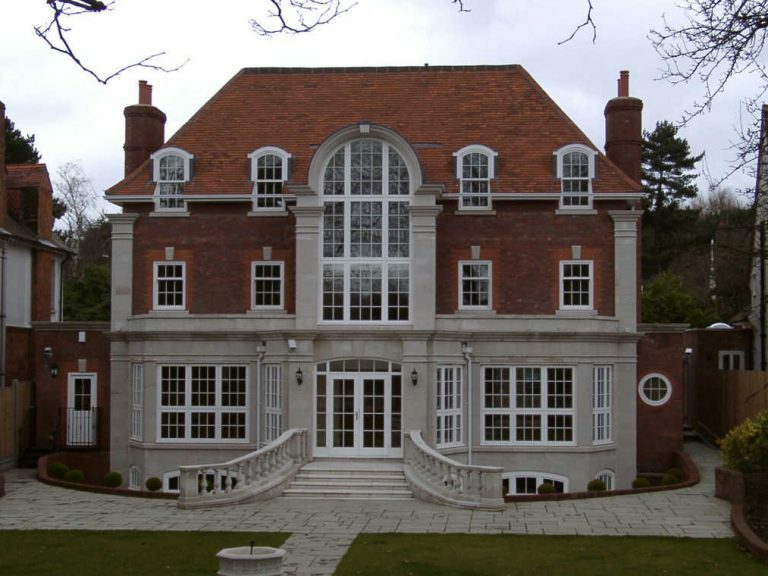 George Barnsdale manufactured wooden windows and doors for this prestigious property situated on The Bishops Avenue in London. 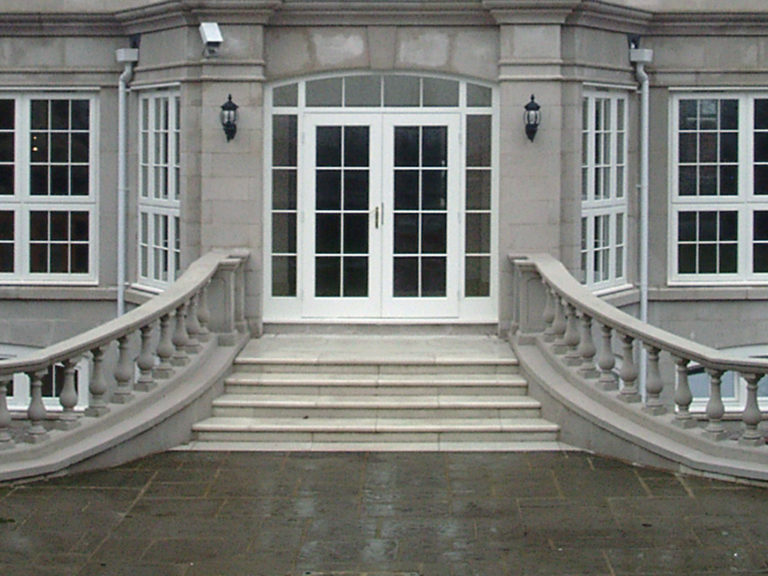 The select location of the property demanded both careful aesthetic detailing and high performance specifications. 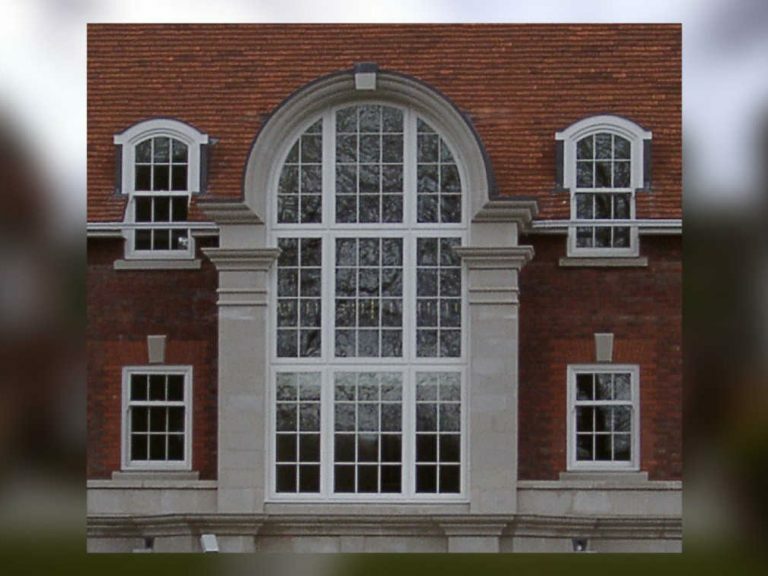 We manufactured a combination of beautiful sliding sash windows, stormproof casement windows, tilt & turn windows and opening outward doors. 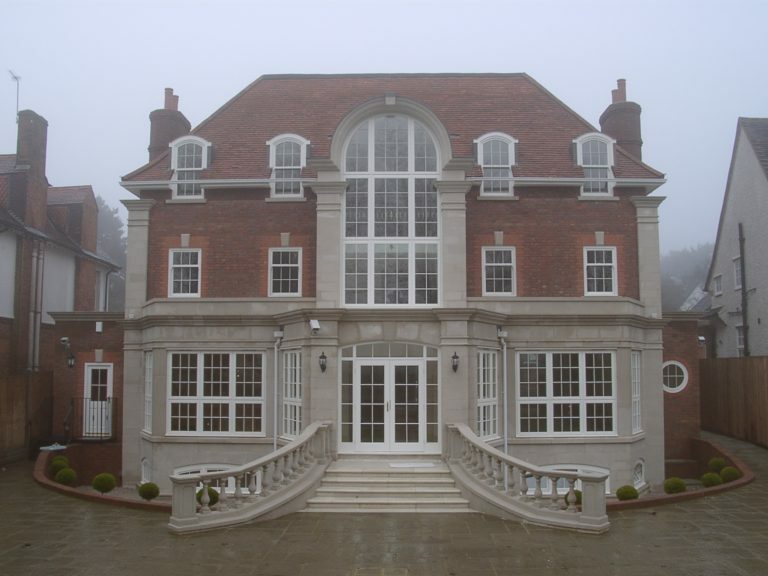 All were factory finished and glazed with plant-on glazing bars.